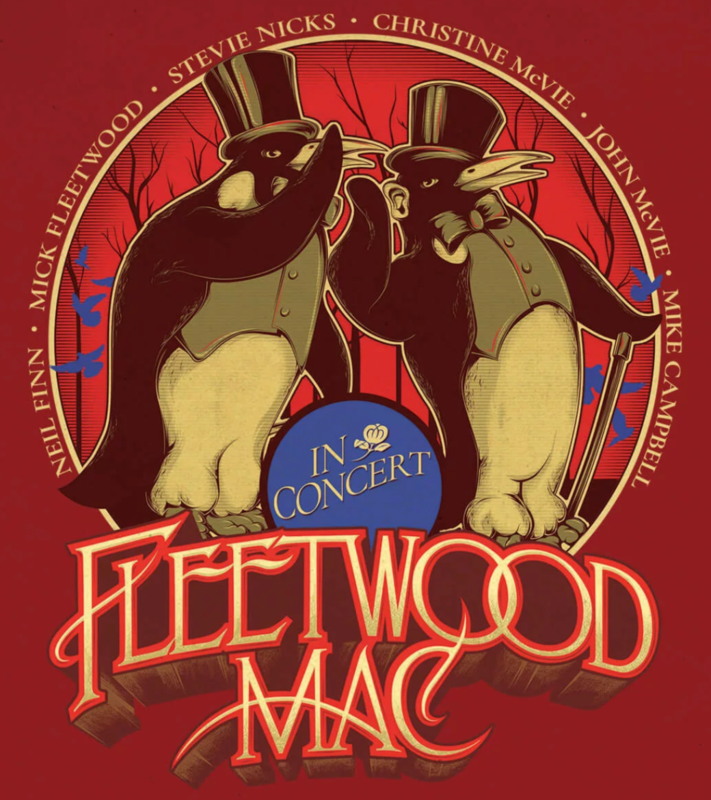 When faced with doing a BYOBO for Fleetwood Mac, my first thought was that I wanted to dig a bit deep, acknowledge the various lineups that existed before the Lindsey / Stevie era that catapulted them to super-stardom. It would be pretty easy to just post the listing of Rumours and be done with it but this is a band with great history, I wanted to feature the work of Peter Green, Jeremy Spencer, Danny Kirwan and Bob Welch. I wanted to see the genesis of this band from it’s blues based roots to the impeccably produced pop machine that they evolved in to. Many are concerned about the future of Fleetwood Mac without Lindsey Buckingham but I’m kind of excited about the possibilities. Neil Finn is one of my favorite songwriters and no one can deny the guitar chops of former Heartbreaker Mike Campbell. Fleetwood Mac has endured and flourished through personnel changes over the course of their career, I think these kids will do just fine. Here are some favorite songs that I think collectively represent the long and fascinating career of Fleetwood Mac. I think this is a pretty good mix – what do you think?